When you need to protect your documents, which option do you go for? If you have used paper files or cardboard folders, you must have learned the hard way that this doesn't work. Luckily, we have a solution! This Zipafile is great for holding all your important documents in one place. 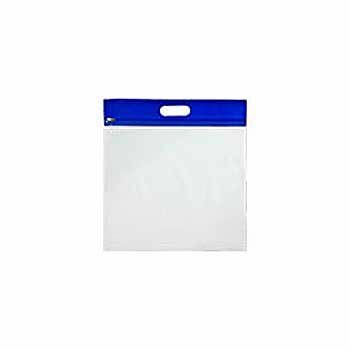 Because the material is highly durable, this reclosable bag can easy protect your files from damaging elements. This product is perfect to protect your documents! Documenting is fun if you have the right zipper bag with you. The reclosable bag that we have here for you is ideal in this regard, because it has a 3-hole punch at its bottom. 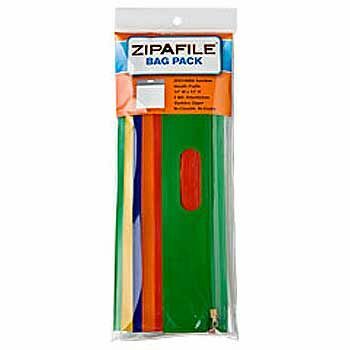 This option allows you to easily place this Zipafile along with your other document carriers. 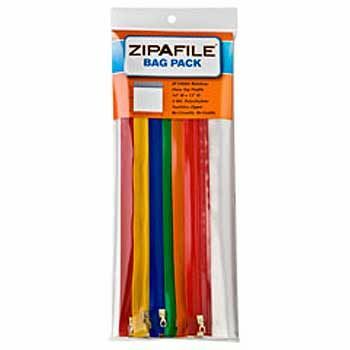 This zipper bag has an excellent track and functions in a smooth manner. 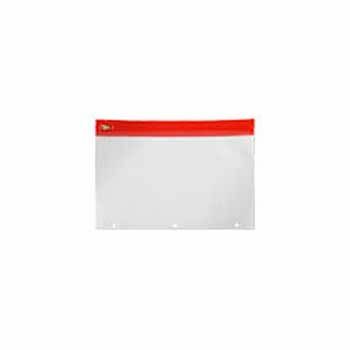 It is also made with high quality LDPE and resists puncture with its 5mm thickness. 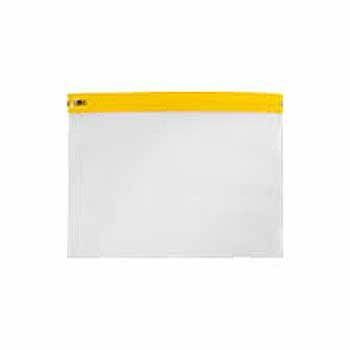 This reclosable bag is truly wonderful for easy storage of your random documents that you often lose track of!